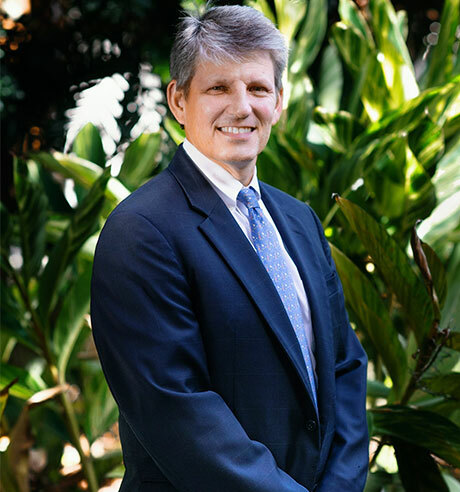 Henry's practice is focused on representing Community Associations as well as Business and Civil litigation. Subject matter areas include Condominium, Co-operatives, Homeowners/Property Owners Associations, Covenant Disputes, Contracts, Business Disputes, Construction disputes, Landlord-Tenant Disputes, Attorney Fee Litigation, Real Property, Fair Housing, Creditor-Debtor, and Foreign Judgments. These subject matter areas require a considerable amount of litigation, mediation and arbitration proceedings. Henry also provides drafting of Community Association governing documents and amendments to Declarations, Bylaws, and Rules and Regulations. This work includes extension/renewals under the Marketable Record Title Act and compliance policies and procedures for Fair Housing. Henry is an approved curriculum provider for Community Association Board of Director Certification Courses. Henry serves as the Community Association Chair of the Martin Bar Association. Henry enjoys snow-skiing, golf, marathons, and trail races.